The other day someone reached out to me on my YouTube channel and said they were really frustrated with trying to make money online. They were broke, depressed, and felt like giving up. They wanted to know if I had ever been at the bottom like that and if I had had a major breakthrough moment that changed everything. I had to think about it for a few minutes. 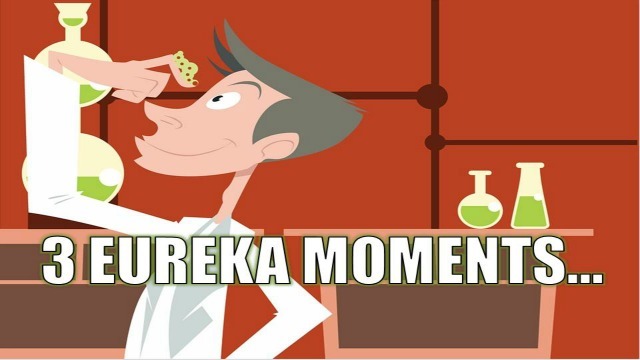 The truth is I have not just had one breakthrough moment. I have had several of them. Every single one of them seemed to come when I did something that I really didn’t feel comfortable doing, because I had never done it before, or it seemed too hard in my mind. I remember when I overcame my bad spending habits. See I was making full time money online BUT I was also spending full time money as fast as I was earning it. It was stupid but I just kept on. 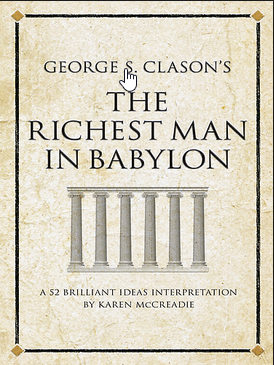 I stumbled upon this book called The Richest Man in Babylon which changed everything for me. That book was a major catalyst for me. I consider it to be one of the most important books I have ever read personally. I remember floundering around trying to sell an ebook on Amazon that I thought was a Goddamned masterpiece, but I was selling very few copies. I was really frustrated about it too. 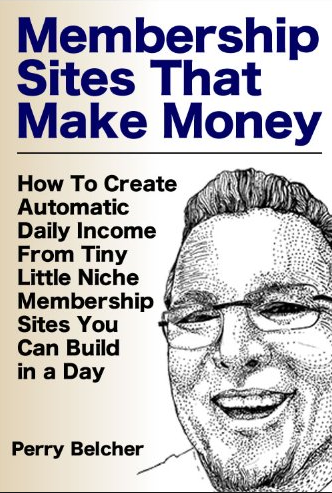 But I stumbled onto this book while skimming other ebooks on Amazon called, “Membership Sites that make Money,” by a guy named Perry Belcher. Another major catalyst for me. 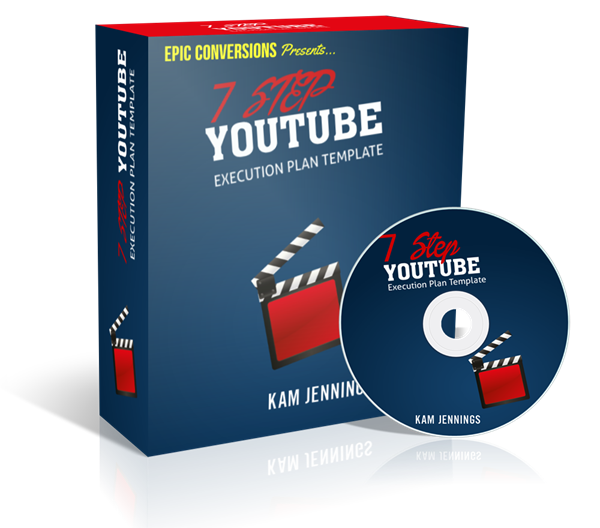 That book was the ignition point that caused me to turn my ebook into a membership site that generated thousands of dollars for me and gave me the confidence to quit my part time job. I was talking to Arun Chandran today about the ebook that he wrote, “The Warrior Marketer.” I told him that it had an energy about it. I called it a Magnum Opus work. I asked him if it was hard to do the sales letter. He said it was really challenging. And you might wonder why. 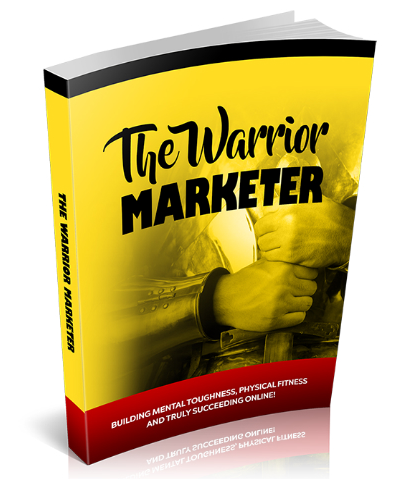 “The Warrior Marketer” is aimed to help a very specific group of people. Internet Marketers and the unique problems they face. How to succeed online and how to get your weight under control while doing it. A lot of people might not realize this but being a digital marketer takes its toll on your health. It’s a book that very few people could write and it is extremely inspiring. But there is something more about this book that makes it special. Arun is selling it with PLR rights. When you buy this special work from Arun you will actually not only be getting the book but you will also be getting rights to sell it yourself. Arun sent me a copy of his book as a friend. I found it inspiring and very motivating. That’s all I got. I’ll see you in the next one…and yeah it’s embarrassing to tell you my weight lol but you know what they say (tears in a bucket…). P.S. 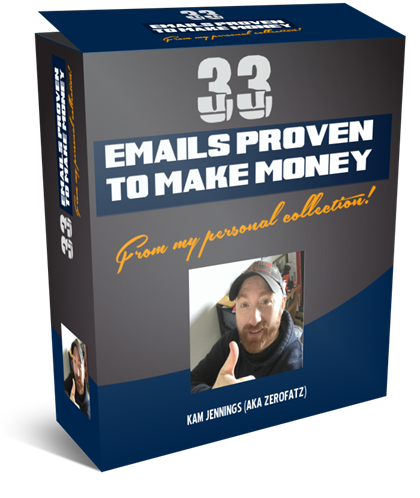 As a special bonus to those who take advantage of Arun’s offer on The Warrior Marketer, I am including PLR rights to “33 Emails Proven to Make Money From MY Personal Collection.” It will be waiting for you in the JVZOO purchases section on the same page as The Warrior Marketer. Nice piece on the blog man keep up the good work, I know that being an IM with all that sitting around on the pc the exercise goes out the window so does the health that’s why I joined the gym. Most people start but never have the mindset to continue! hey thanks Kevin. So true man! Great feedback!